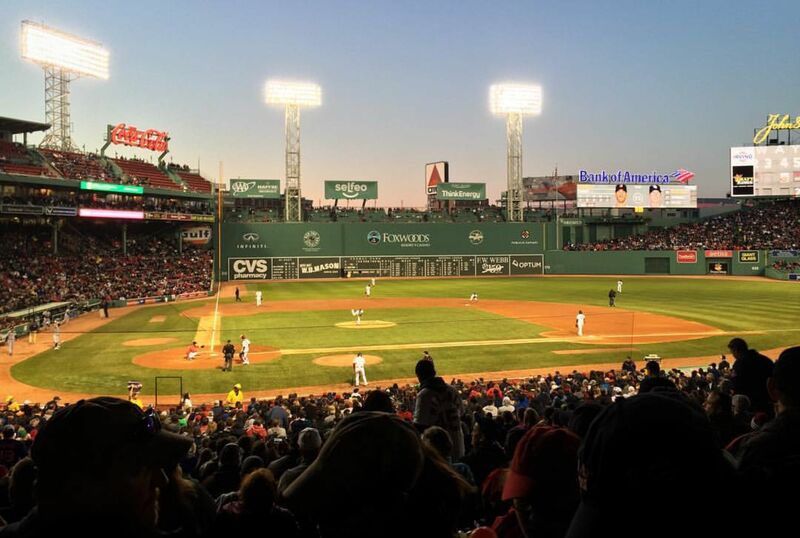 Best known for the famous Citgo Sign and Fenway Park, home of the Boston Red Sox, Fenway-Kenmore holds four distinct sections (East Fenway, West Fenway, Audubon Circle, Kenmore Square) that are conversationally known as just "Fenway". On the east, Fenway is separated from Back Bay by Charlesgate West, the Massachusetts Turnpike, Dalton Avenue and Belvidere Street. Kenmore extends to the Boston University Bridge, where it meets Allston-Brighton. The neighbhorhood is characterized by its brownstone townhomes, brick walk-ups, and five to six story buildings. 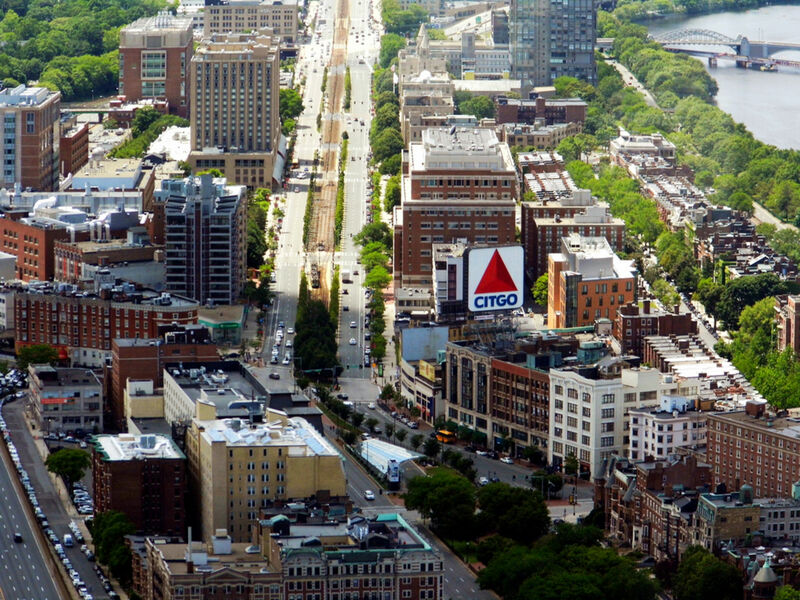 Parts of Boston University, Northeastern University, the Berklee College of Music, and the Boston Conservatory of Music are located in Kenmore Square. Kenmore is accessible via many MBTA Green Line trolley stops: Kenmore, Fenway, St. Mary's Street, Symphony, and Northeastern.